If you’re anything like us, you’re currently filling up your calendar with soon-to-be epic shows that you’re looking forward to in the next coming weeks, and into the new year. 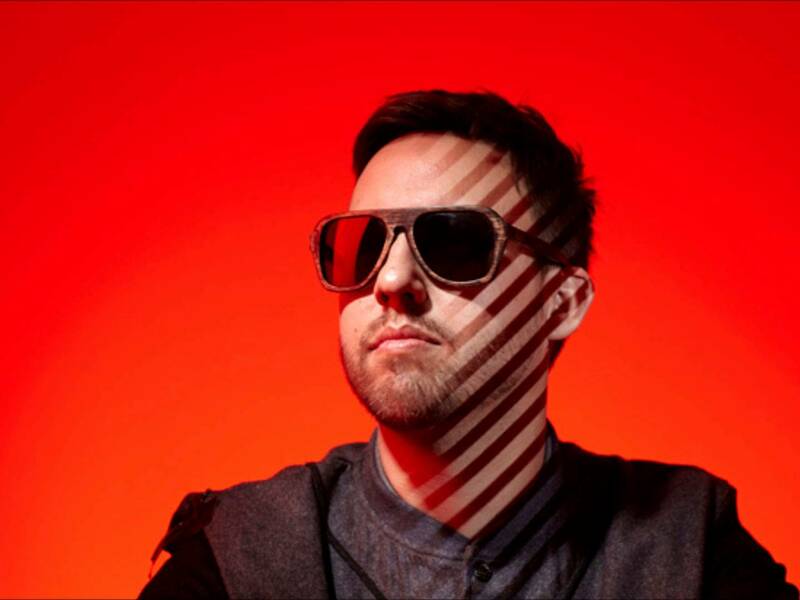 That said, you’ll potentially want to make some room in early 2019 as the one and only Maceo Plex has recently announced a new tour! 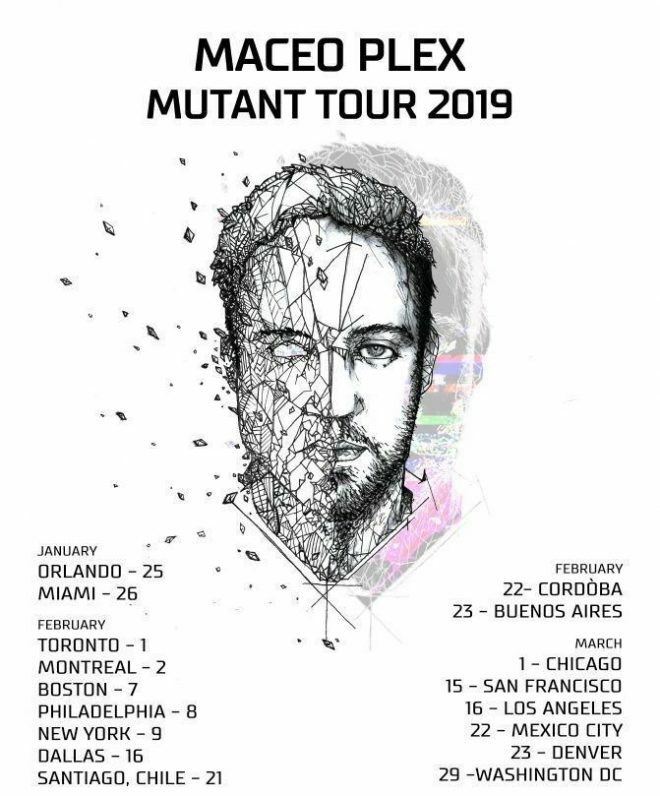 Launching on January 25, 2019, the Cuban-American producer will be making his first pit stop in Orlando, Florida, to debut his Mutant Tour. His army of dedicated followers will be thrilled to know that the 40-year-old will also be stopping in Toronto, Boston, New York, Santiago, Buenos Aires, San Francisco, Mexico City, Washington, and that’s just to name a few! Over the last six months, Maceo Plex has been hard at work, rolling out an impressive collection of EPs via Ellum and Correspondant, thus christening the creation Mutant Series. The ten weekends are guaranteed to be truly special. He’ll undoubtedly be showcasing his undeniable range of skills and with his fourth edition of the Mutant Series dropping tomorrow, December 7, 2018, you know that his performance will not be one that you will want to miss!